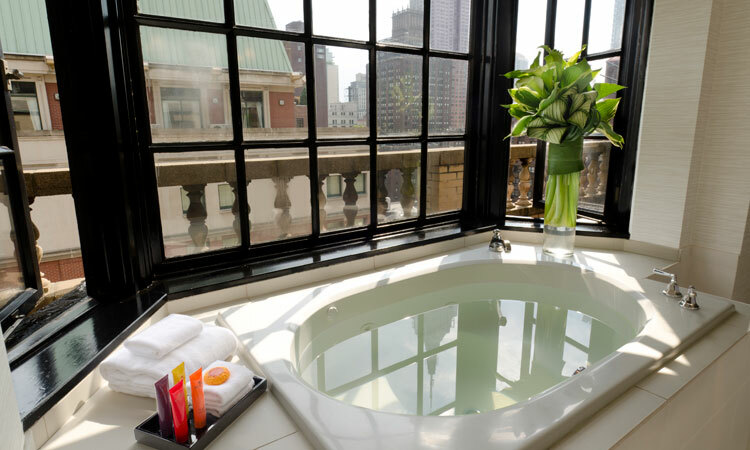 ively style and warm hospitality greet you at the newly renovated 70 Park Avenue hotel, a Kimpton Hotel in the heart of New York City. 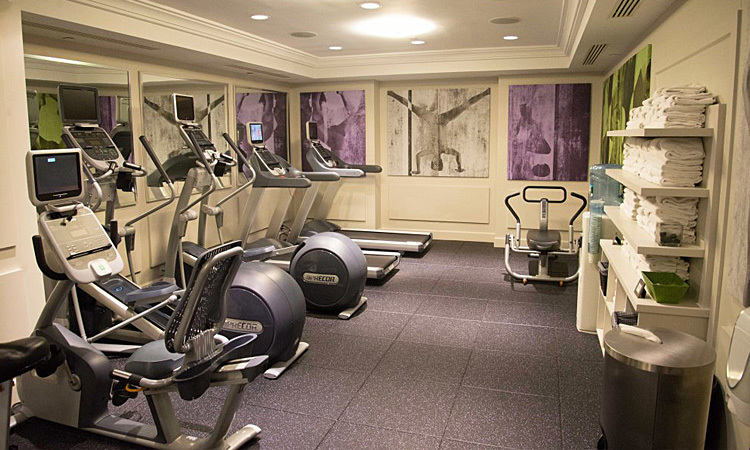 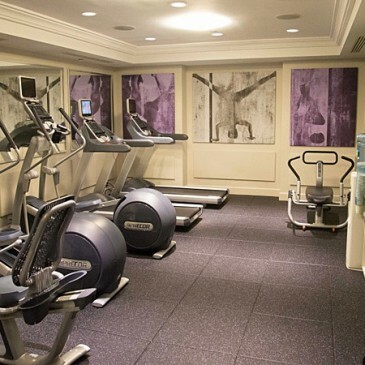 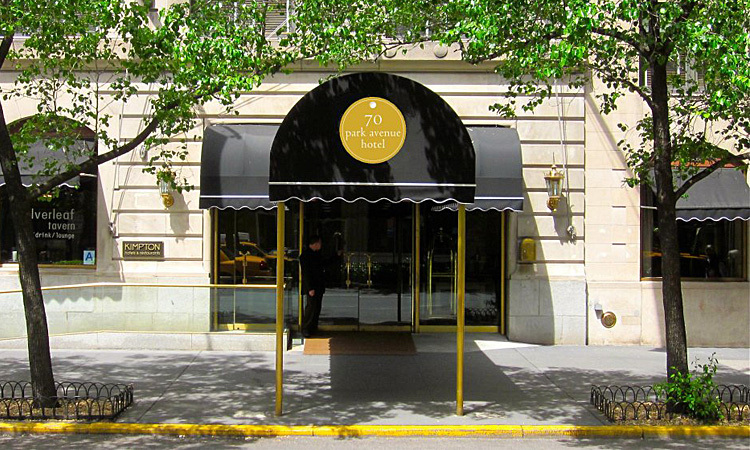 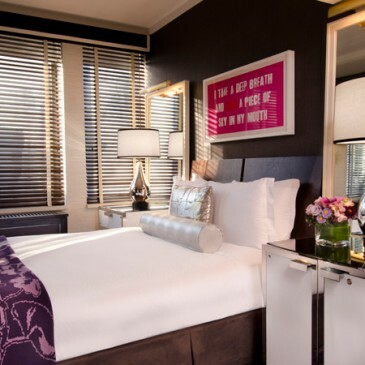 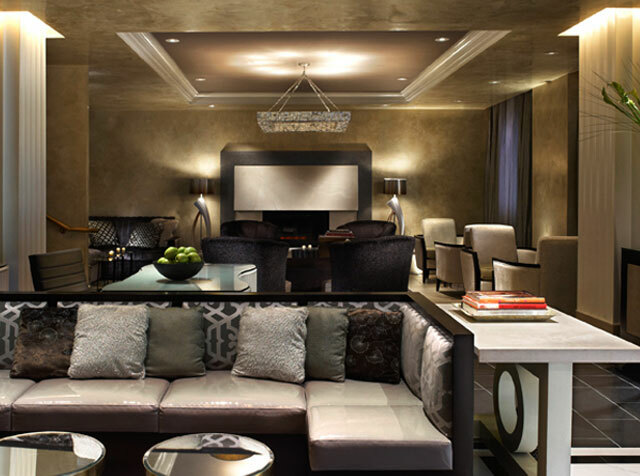 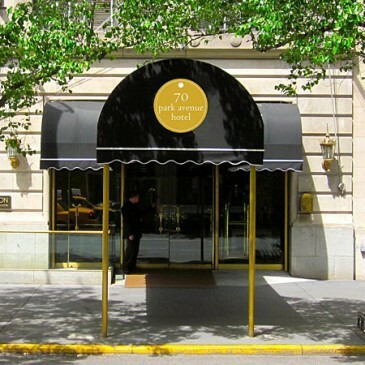 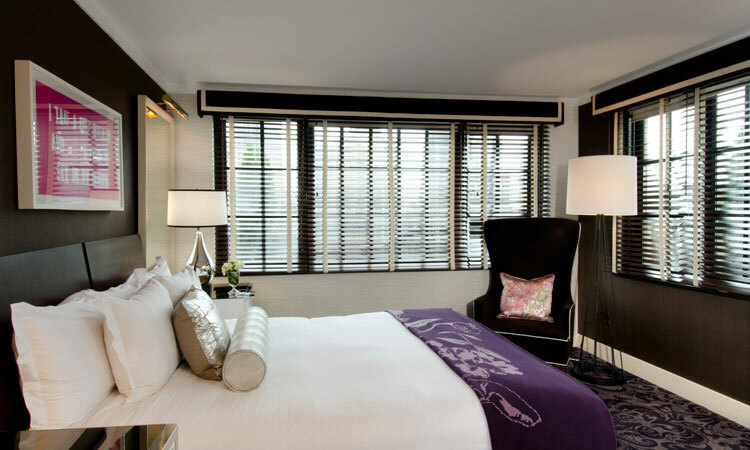 The 70 Park Avenue Hotel is a favorite with guests the world over. 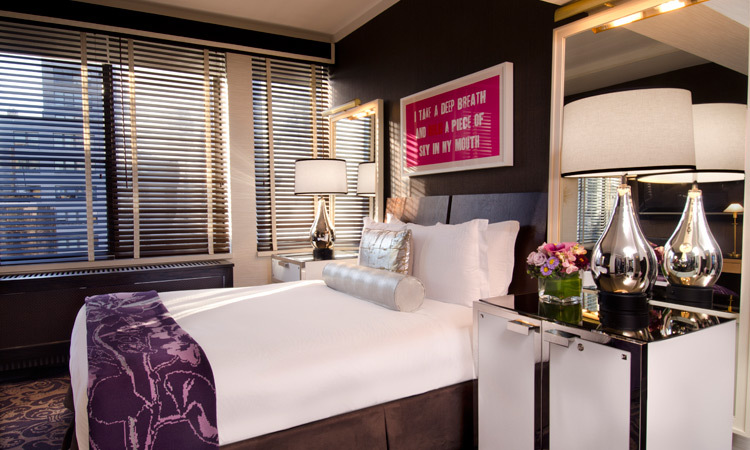 First class amenities, personalized service, a friendly atmosphere and exceptional comfort combine with our ideal location just steps from Grand Central Station, making 70 park avenue hotel a distinctive choice for business and play in NYC.